Reading is a good habit that we all must put into practice. Reading allows us to train our brain, and thus be more productive in everything we do. 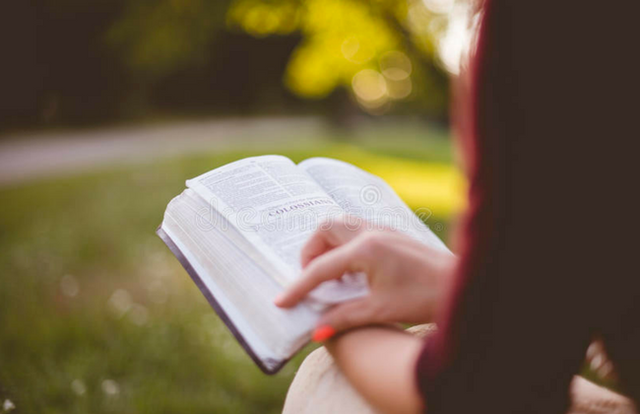 We made a list of the 5 books every woman must read, with a selection for all tastes, from epic stories to books of self-help and improvement. A beautiful book that teaches us how humans can overcome their adversities and be better in life. 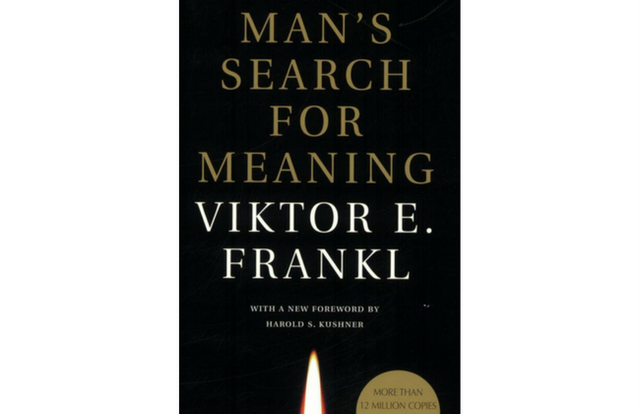 This book tells all that ad Austrian psychiatrist suffered in the concentration camps. 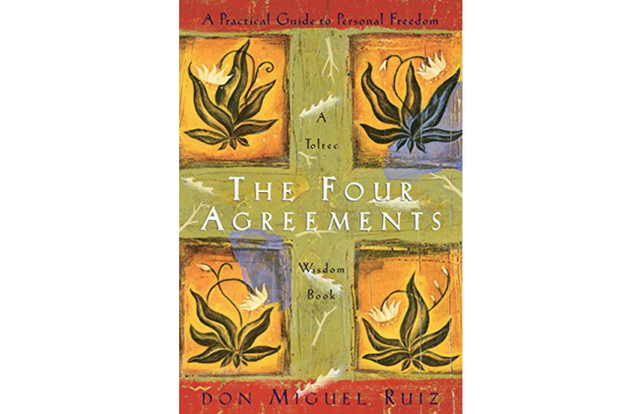 The Four Agreements is based on the enormous wisdom of the Toltec culture. This book has been used as a guide for personal liberation. The book has 160 pages that allows all readers to eliminate beliefs that limit their goals and aspirations. 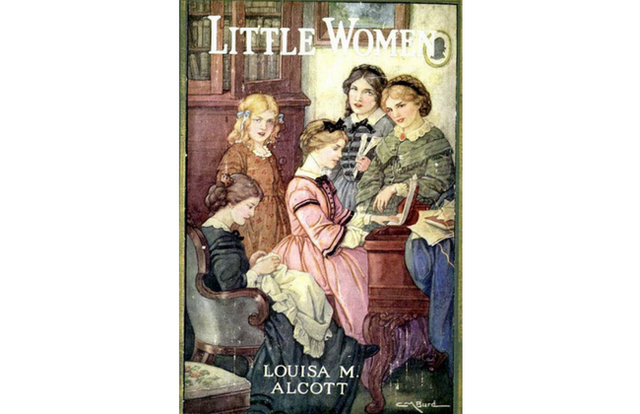 Little Woman is about love, priorities in life, focuses on female independence and poverty. This novel breaks stereotypes of the time in which it develops. It's about four sisters and their adventures and rivalries in the search for their own identities. Pride and Prejudice has been considered one of the best books of al time. 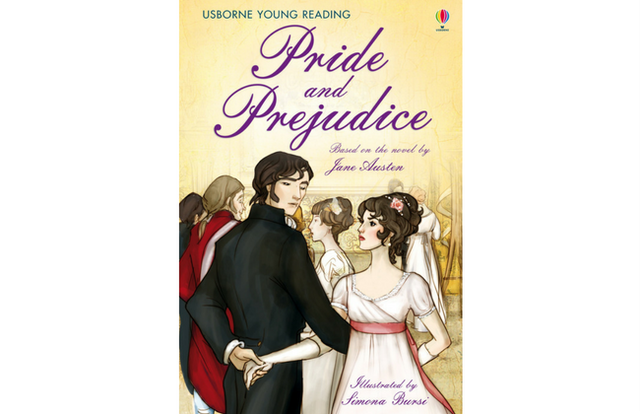 This book written by Jane Austen teaches valuable lessons about second chances and first impressions. It's a love book that teaches that teaches us to be humble and to leave prejudices aside. 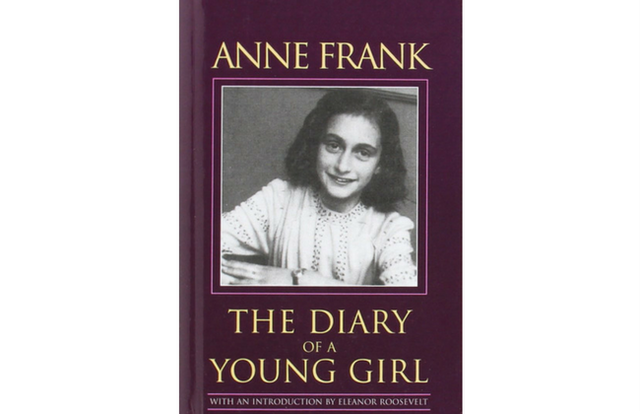 The story of Anna Frank has moved many people. This book was written during the Nazi occupation in the Netherlands when she was hiding. This book message is about girlhood consciousness, friendship, crushes on boys, how the historical significance has affected her life, her emotional roller-coaster, and her loneliness.